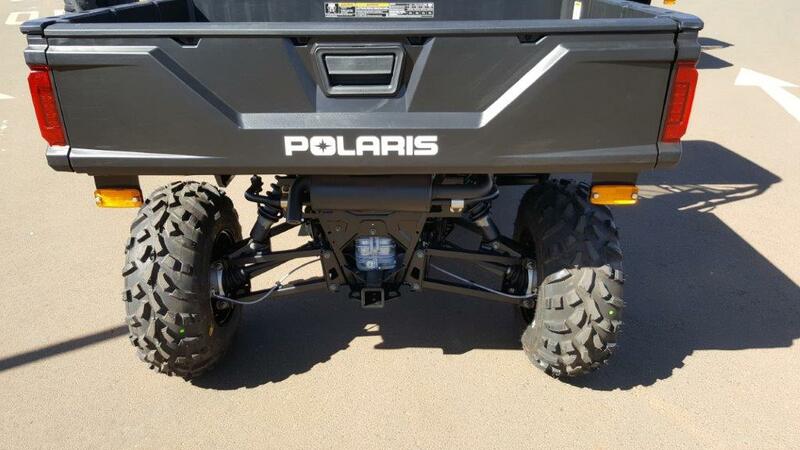 He adds that he had no hesitation in changing to Polaris. 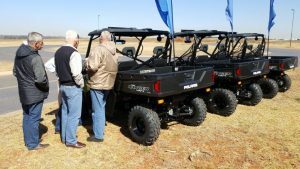 “Their performance, power and reliability are legendary and our fleet has lived up to this reputation. 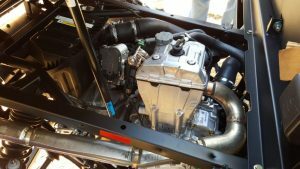 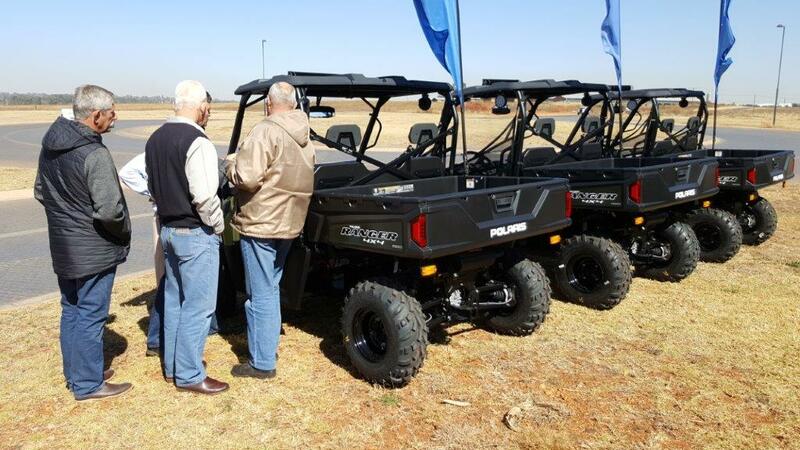 Also, the service of Mark Chittenden and his team from Smith Power Equipment is of the highest quality,” Viljoen says. 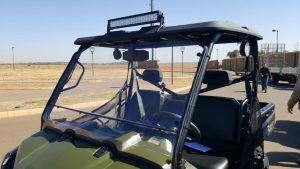 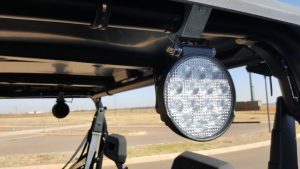 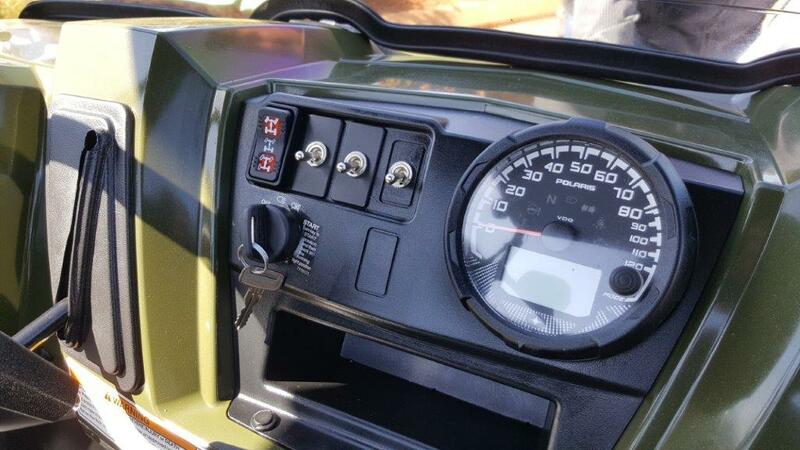 Some modifications were made to Serengeti’s fleet of Rangers including extra spot lights and flood lights. 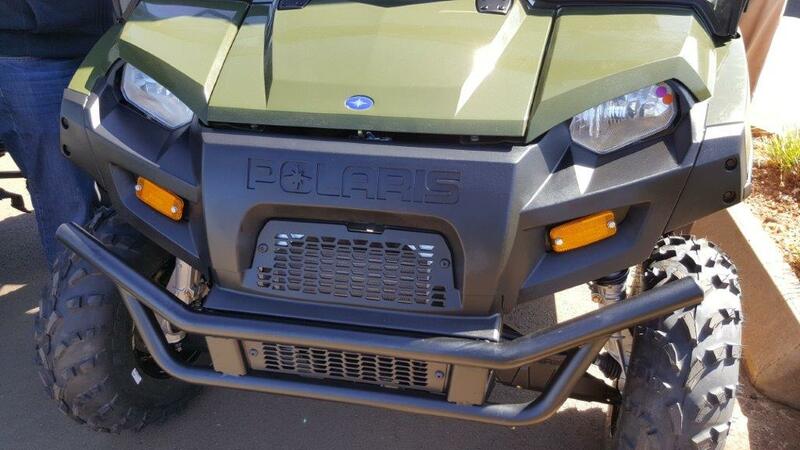 Chittenden says that making modifications to suit the needs of his customers is basic to Polaris’s UTV service. 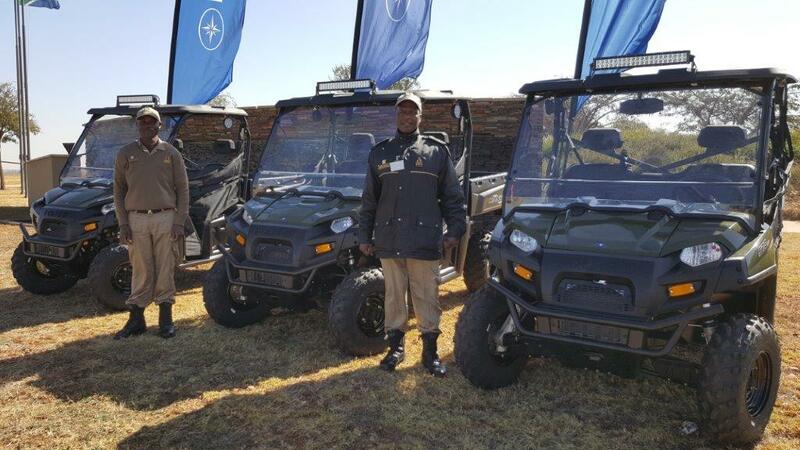 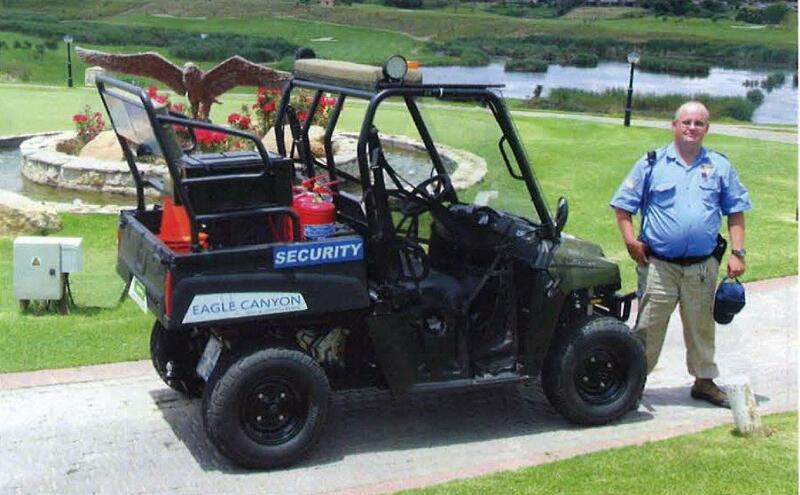 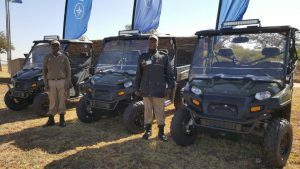 “Every customer has their own specific requirements and it’s our job, wherever possible, to make our UTVs fit those requirements,” he says. 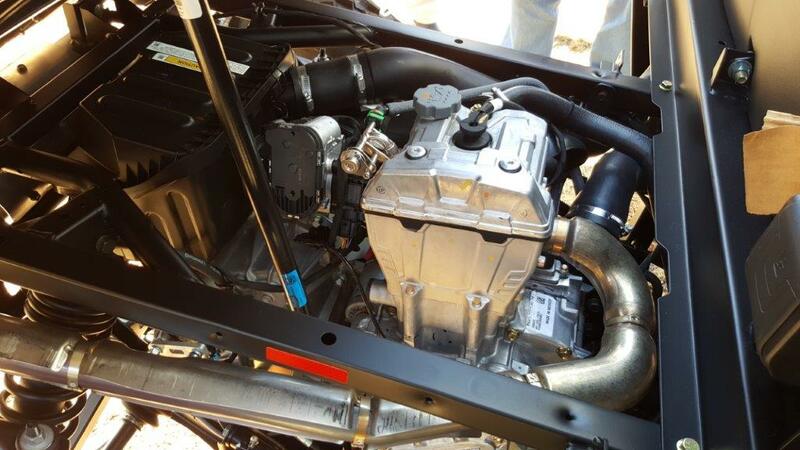 Chittenden says that the bottom line is the life-time costs of one’s capital equipment. 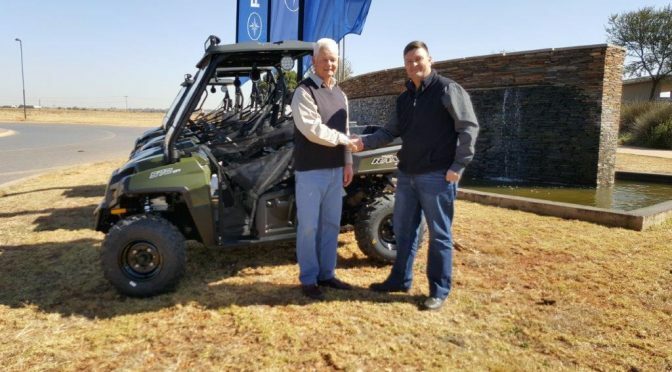 “Buying quality equipment like Polaris – and modifying it to suit your specific needs if necessary – may not be the very cheapest initial option but, over the lifetime of the vehicle, the savings made through the efficient operation and reliability of the unit makes the value of one’s investment incomparable over time,” he says.